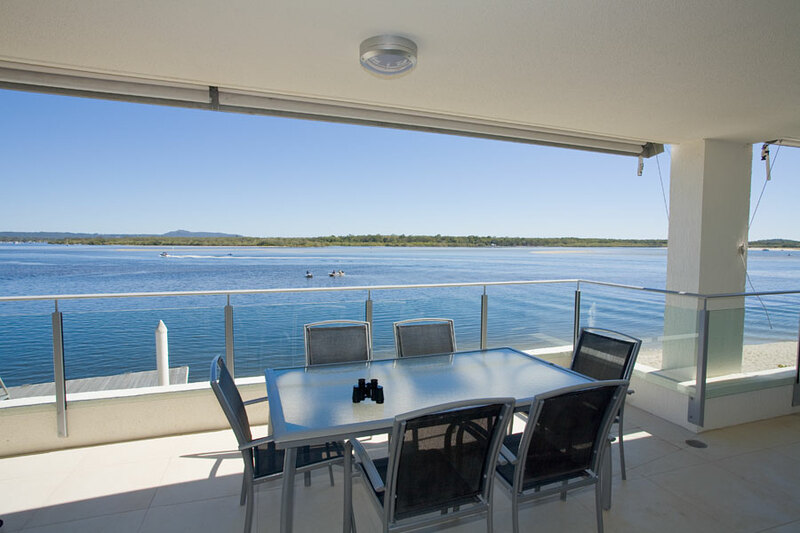 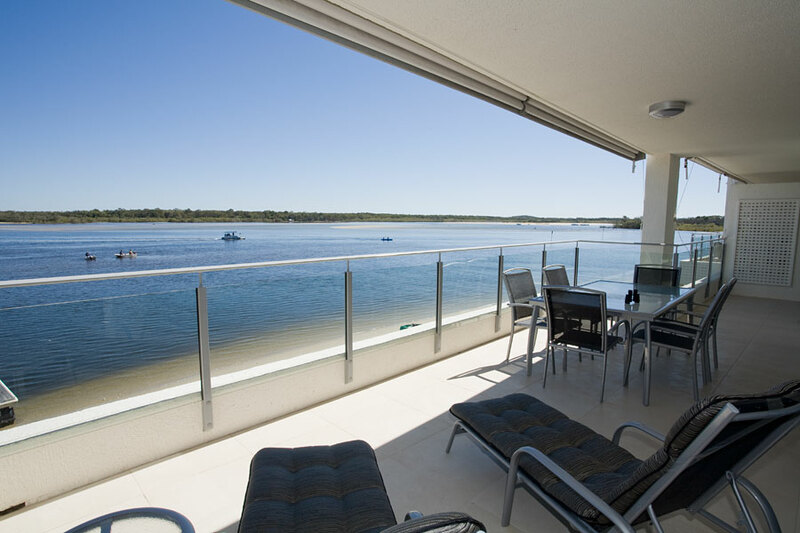 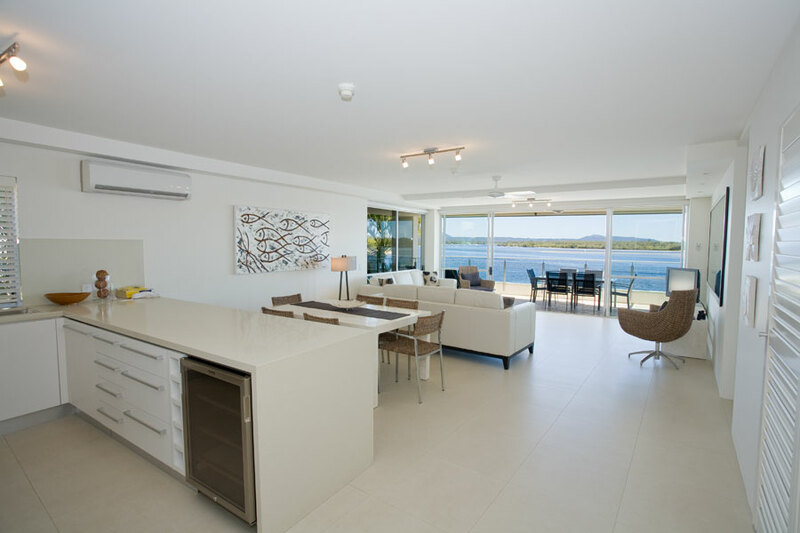 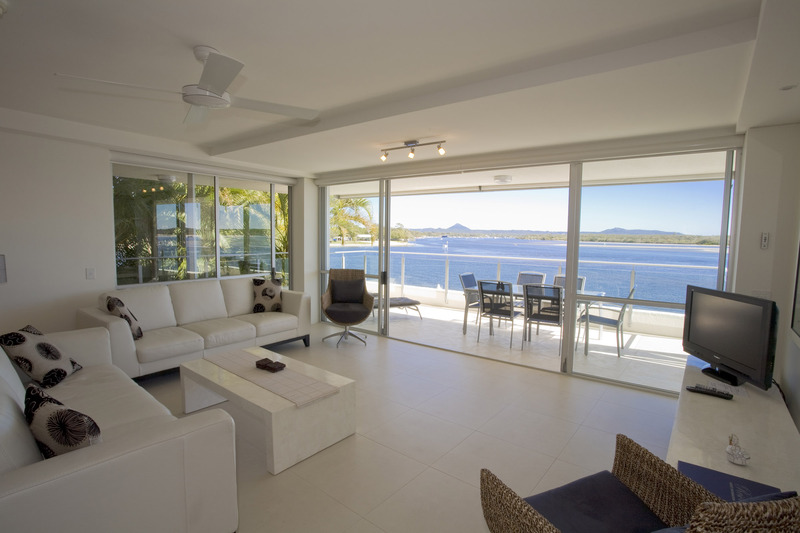 Apartment 7 at Las Rias Resort is a real gem, with its absolute waterfront location looking over the river towards Noosa’s North Shore. 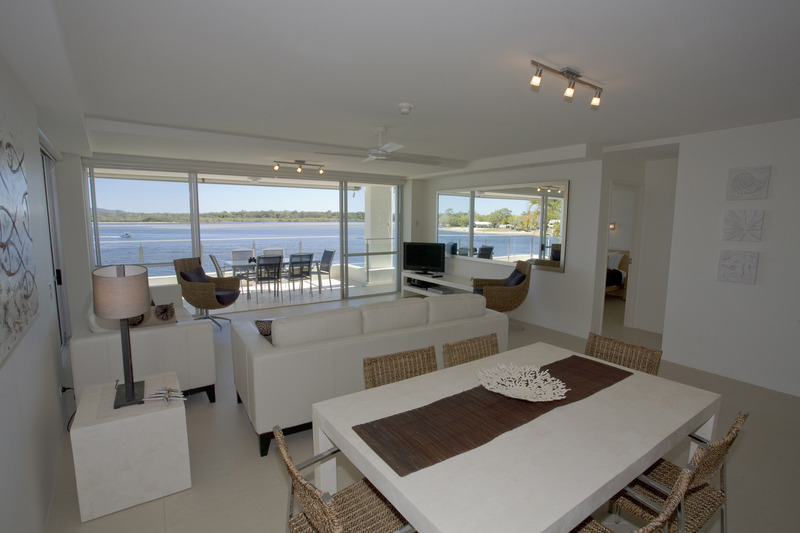 This ultra modern 3 bedroom, 2 bathroom apartment, has all the elements to create the luxury holiday you’re looking for. 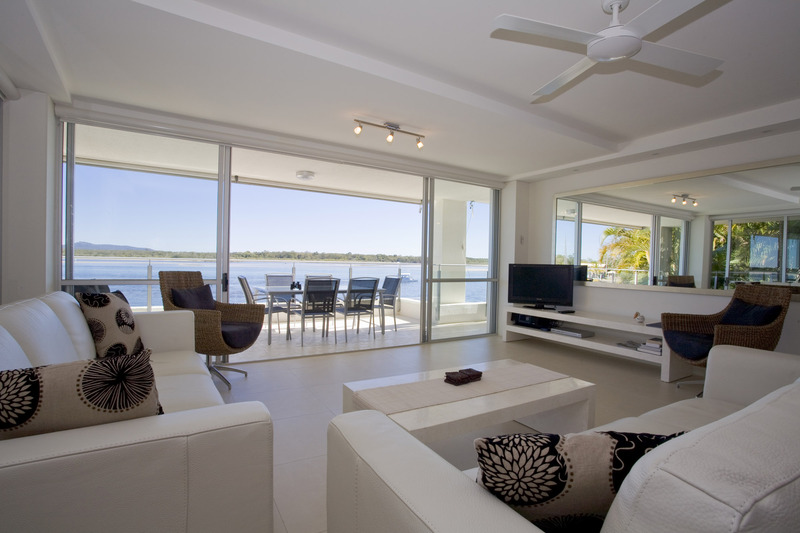 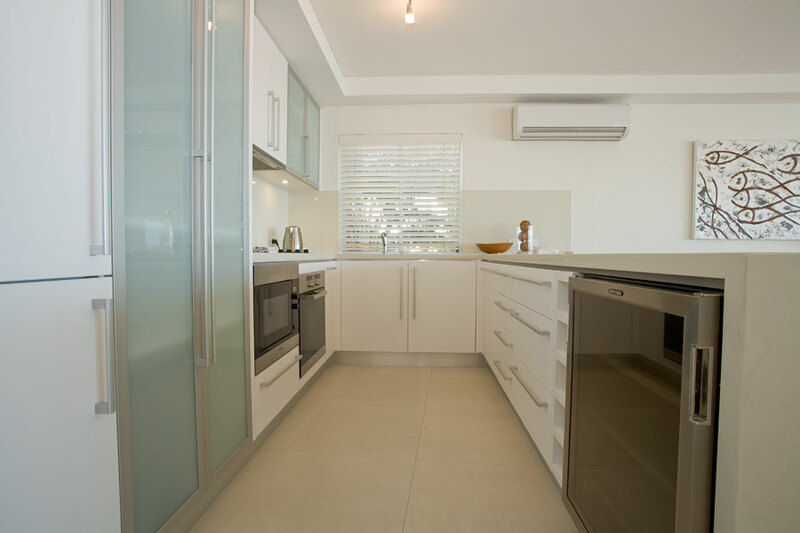 Features of this self-contained apartment include air-conditioned living room, flat screen TV in living room and master bedroom, magnificent bathrooms, fully equipped kitchen, spacious bedrooms and open plan living area leading to a huge balcony with your own BBQ and the unimpeded views that make this resort one of Noosa’s finest. 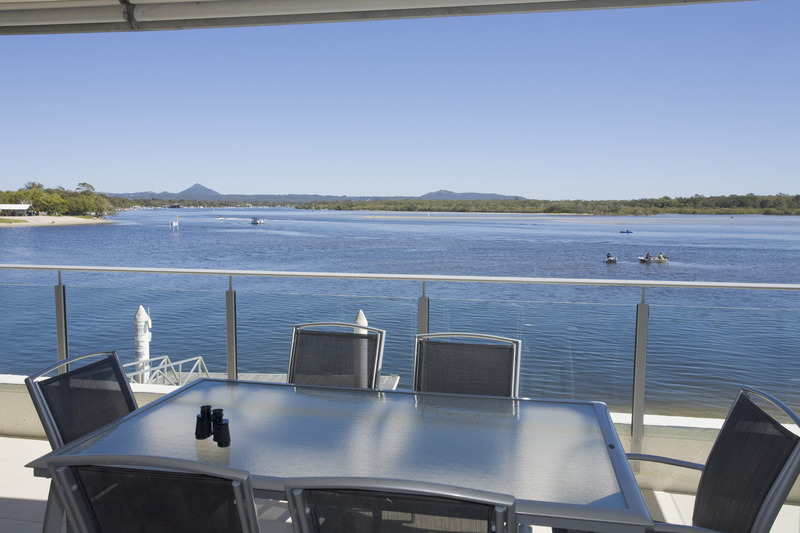 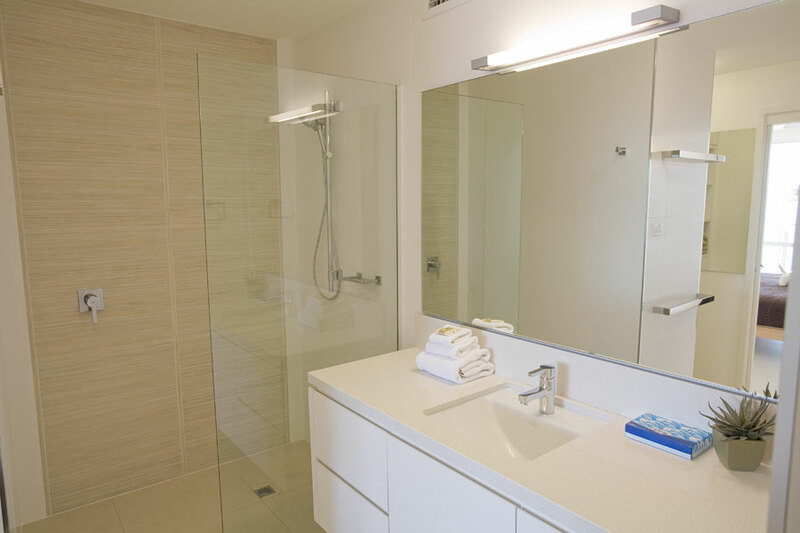 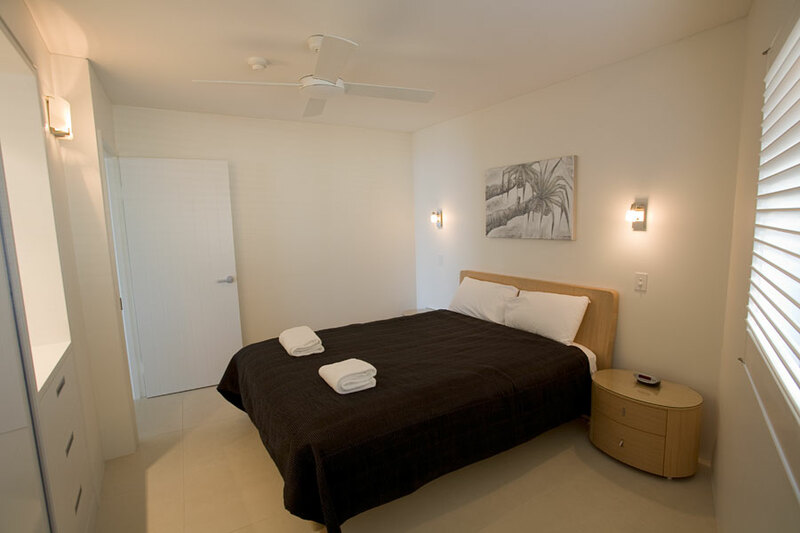 The resort features include heated pool and spa, sauna and private jetty all within walking distance to some of Noosa’s best dining precincts. 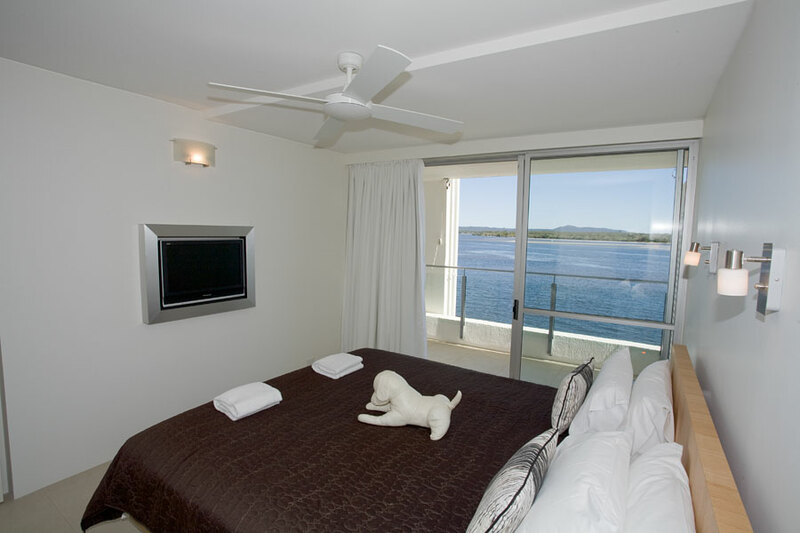 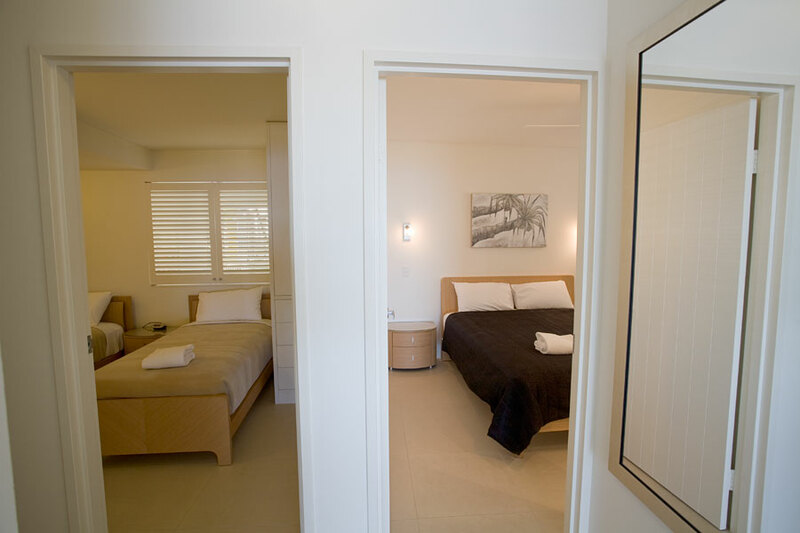 The only problem is once you stay you will never want to leave Apartment 7, Las Rias Resort.